The summer is almost over. It is sad but true. So you might as well squeeze every last bit of awesome out of the remaining warm and beautiful summer nights as you can! 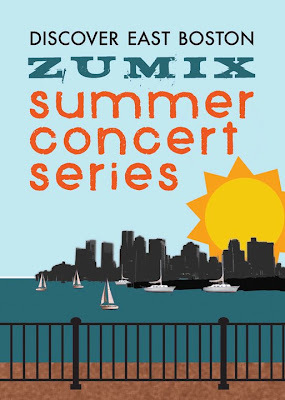 We invite you to do just that, next Tuesday, August 30th, Viva Viva will be playing a FREE outdoor concert at the Bremen Street Park in East Boston, at the Airport T stop on the Blue Line, as part of the ZUMIX Summer Concert Series. The show starts at 6pm, and runs til 8. 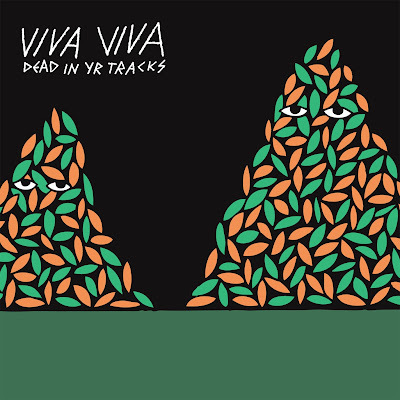 We'll be playing TWO sets! RSVP on the facebook event page and check out ZUMIX on facebook for more information.